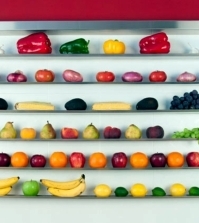 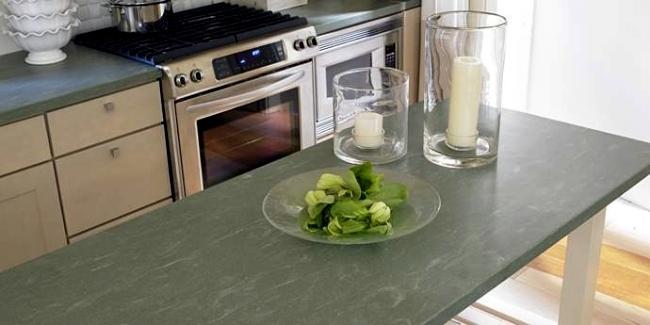 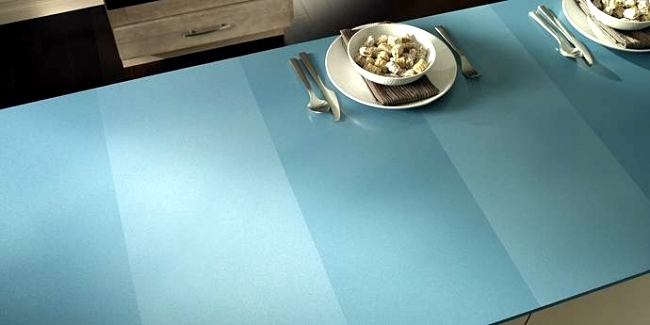 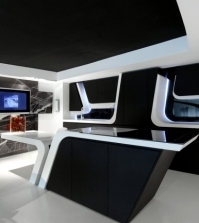 The kitchen countertop from DuPont is a real plus innovative and practical for your modern home. 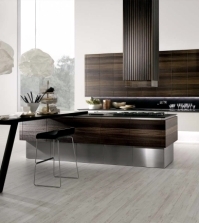 Surfaces Coriant impress not only with high quality and modern design, but with innovative and practical solutions. 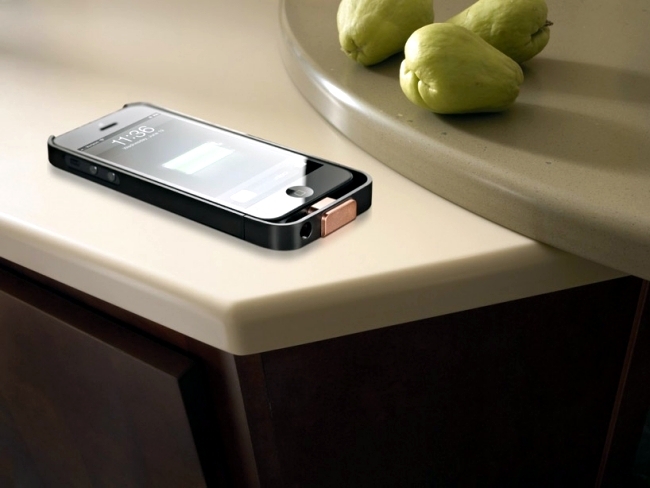 DuPont counters also serve as wireless chargers and this way you can quickly charge your cell phone at any time. 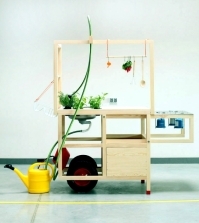 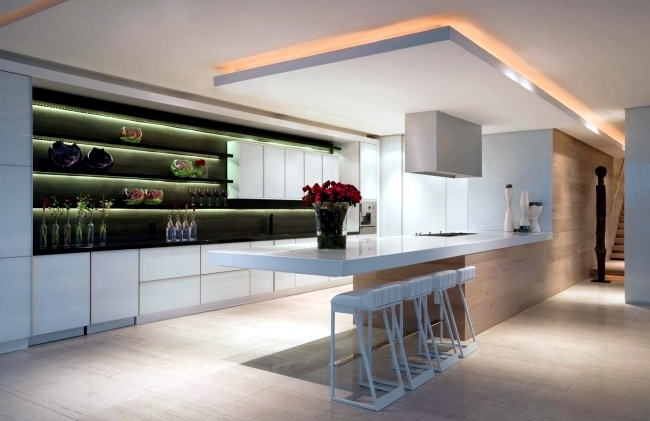 The fast developing technologies now allow us a good innovation for the home and try to use that make our daily lives. 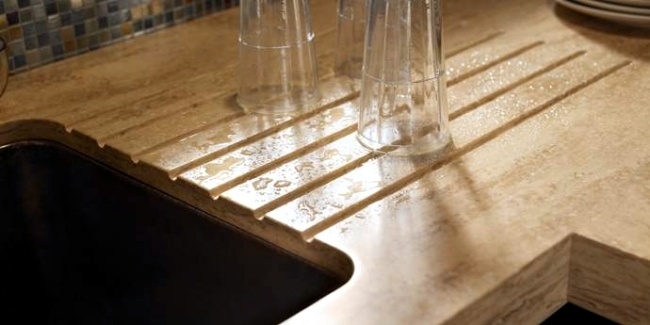 This is exactly what DuPont and is reached. 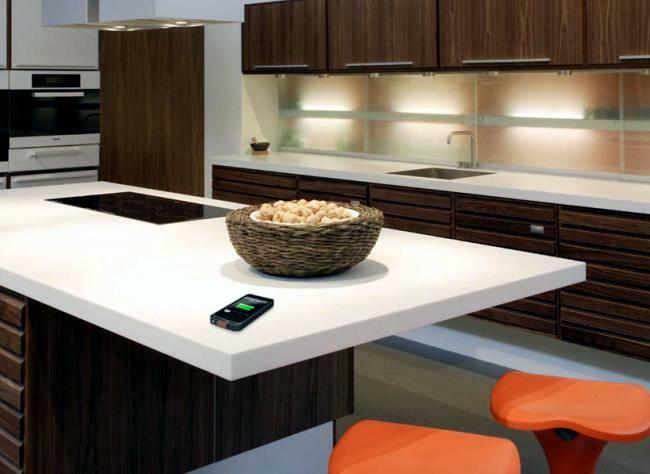 The modern kitchen countertop from DuPont Corian surface not only serves the kitchen island, but at the same time as a wireless charger. 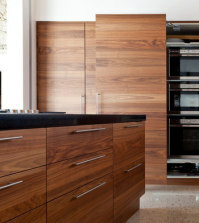 Simply place your phone on it and it loads very quickly and easily, you cook or do anything else in the kitchen. 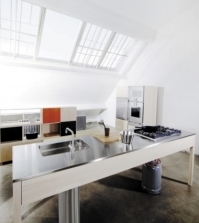 The modern kitchen countertop from DuPont is not only extremely practical and functional, but also impresses with its stylish design. 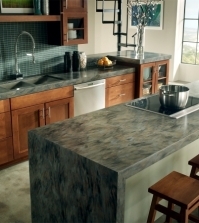 Simple Kitchen countertops to fit any style and are made of high quality materials. 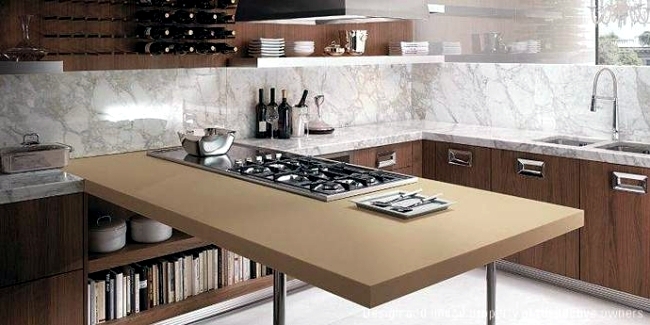 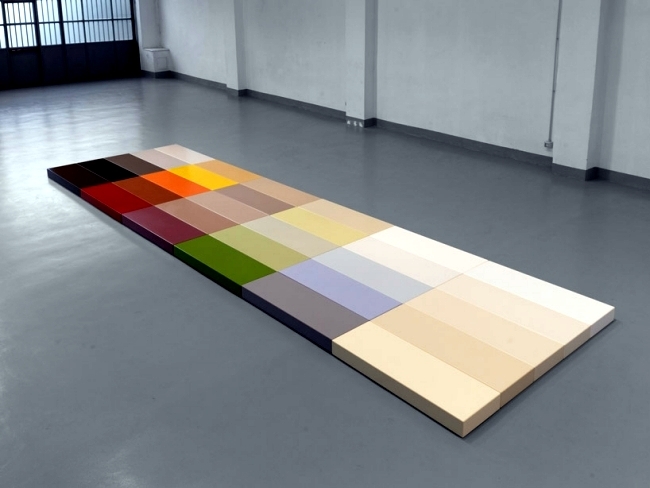 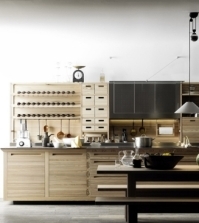 Thus, the counters can fit almost any kitchen, they were produced in a variety of colors. 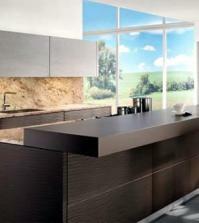 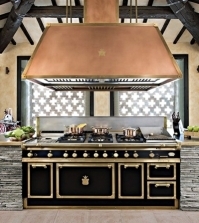 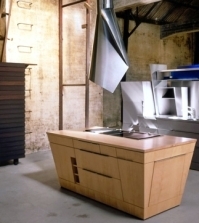 Have a look at the other surfaces in the kitchen of DuPont.